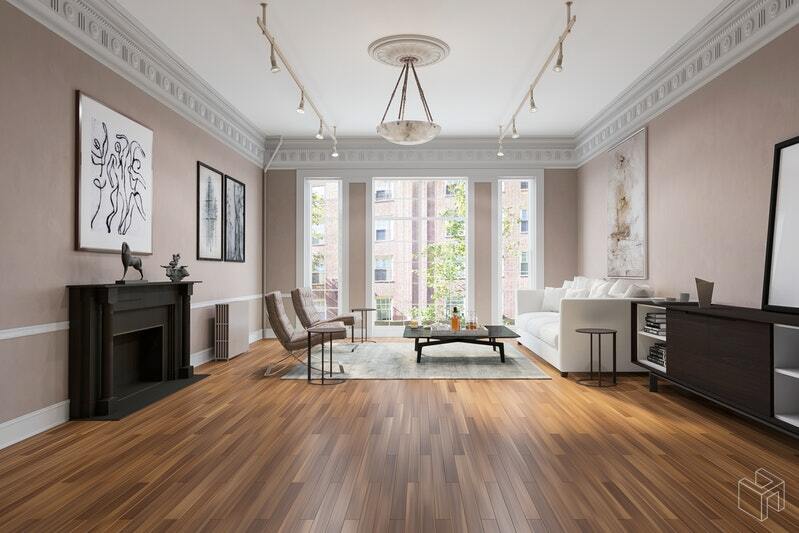 9 East 89th Street is a sprawling townhome situated on a park block between 5th and Madison Avenues in one of the most desirable locations in the world. 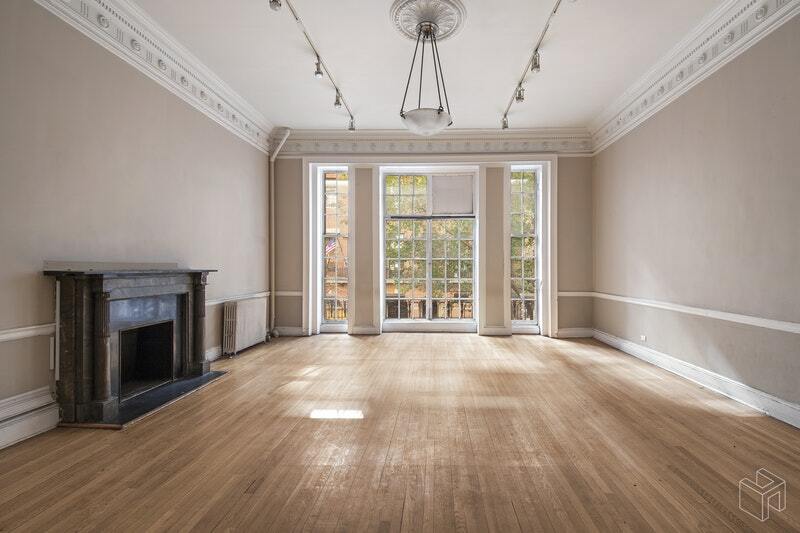 Built in 1902, the 23' wide Beaux-Arts mansion features 10,285 square feet spread out over 6 stunning floors, with views of Central Park and the reservoir from the upper floors and roof. 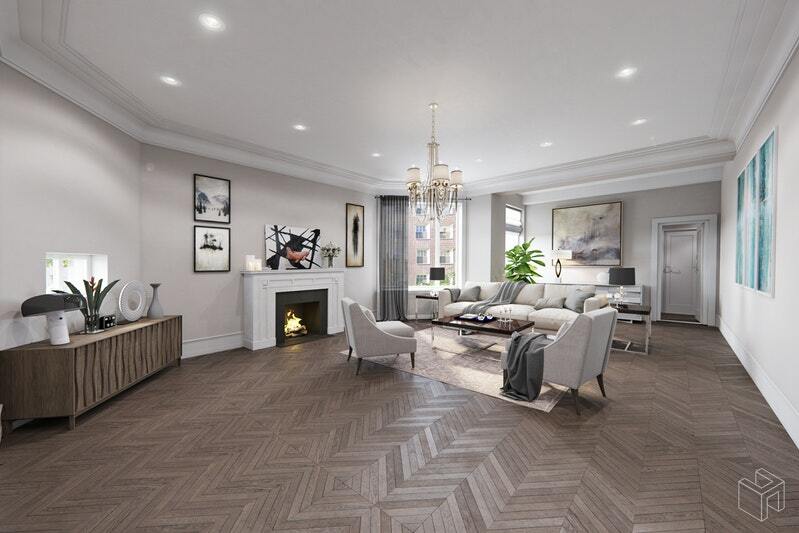 The property comes with an elevator, features a gorgeous limestone facade, and presents a rare opportunity for a buyer looking to design a truly customized masterpiece of rare scale in Manhattan. 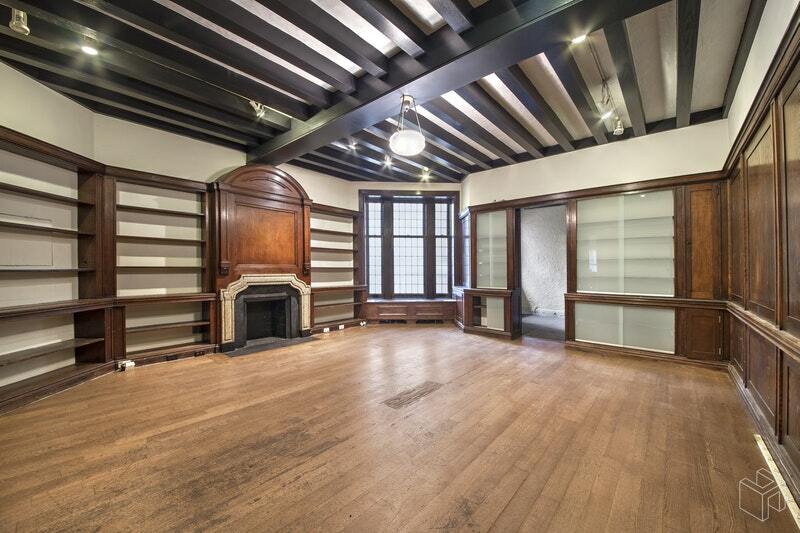 Constructed just after the turn of the 20th century for builder Charles Glenn, the property was built and designed by famed artist and architect Oscar Bluemner, most known for designing the Bronx Borough Courthouse. 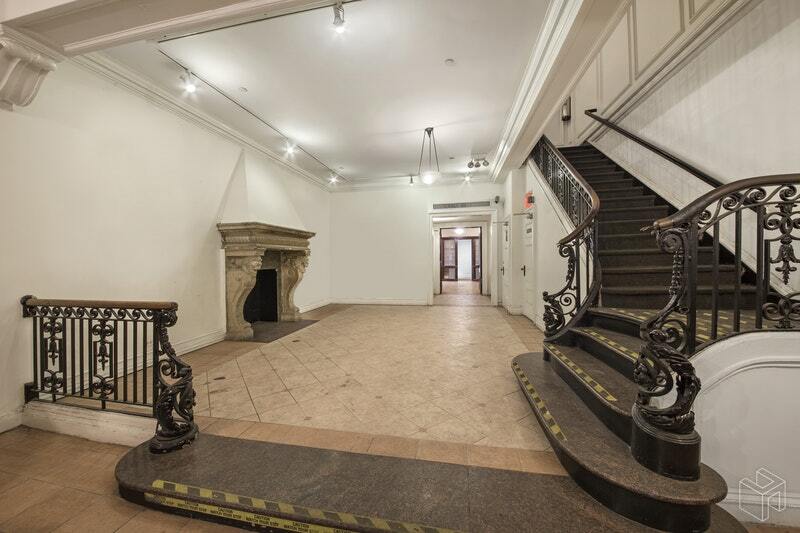 The building was purchased in 1981 by former New York Road Runner's president and co-founder of the New York City marathon Fred Lebow and used for the past three decades as the organization's headquarters. 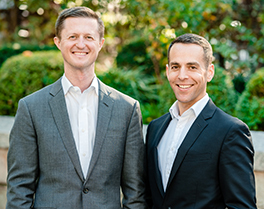 The building boasts classical details including a south-facing limestone-clad exterior housing iron doors with a vertical emphasis and main entry that is complemented by the tall, molded stone openings of the upper stories. 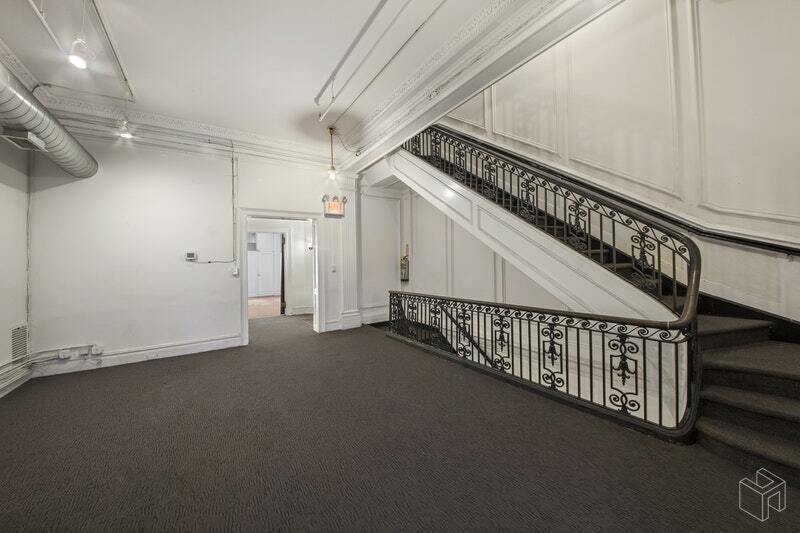 The second floor offers dramatic 13 foot ceilings and a Parisian-style Juliette balcony overlooking 89th Street. 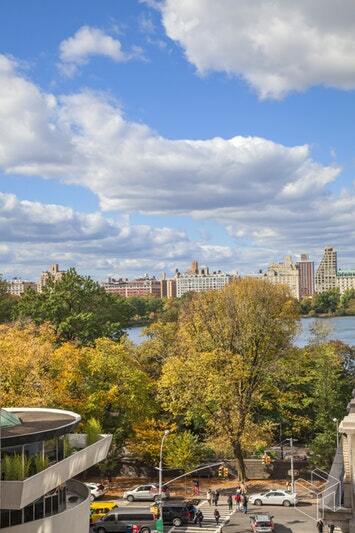 Just off the heart of Museum Mile, the location is moments away from the Engineer's Gate entry to Central Park, making this ideal for art enthusiasts and park lovers. 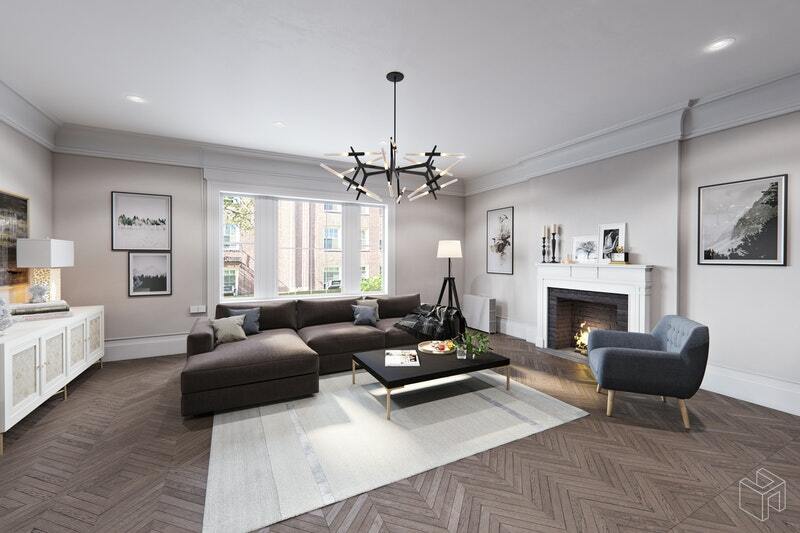 Located in sought after Carnegie Hill, you are within close proximity to some of the finest dining and retail in the city as well as to an array of museums and city attractions.